Do you know that there is a place on the internet which are identified by the names of eBay and Amazon? These are the places where most of the purchase and sale of mystery boxes take place (also we can mention Dark Web). 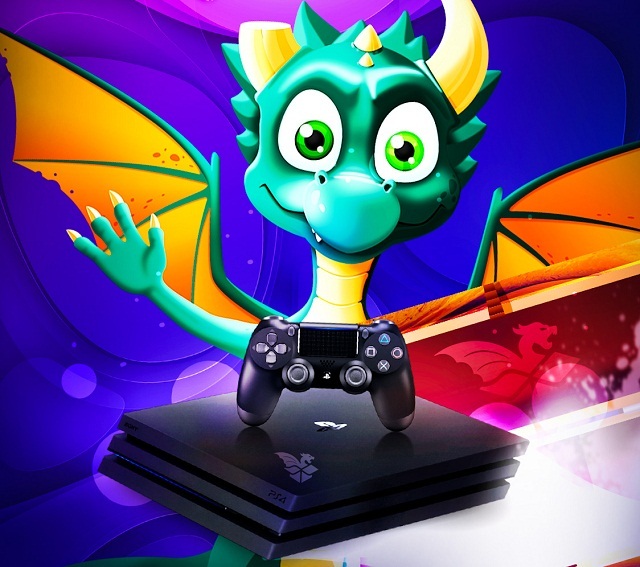 If you’re looking for more, then you can also open mystery boxes on DrakeMall and win exciting things depending what the mystery box has to offer you, but with a little difference. What is “Mystery Box” and Why It's So Popular? Now that you know that most of the time, a mystery box can be purchased all over the web (once again, including a dark network), you must understand what a mystery box is. In simple words, a mystery box is a type of surprise box which has a set of things collected into it and are unknown to the general public. The contents of the box are known only after the box has been opened after making the purchase, which is not at all a cheap affair for many people using the internet. 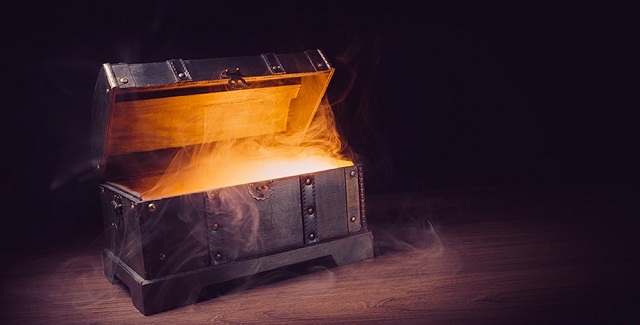 However, many people view such a mystery box as a loot box where they can get handsome rewards for their time investment of money into a mystery box. For such people, a mystery box is a method to win stuff which they cannot get quickly in the outside world. Over recent years, the usage, i.e., the purchase and sale and even resale of mystery boxes have become quite popular. A lot of people have started purchasing mystery boxes to get hefty discounts on various products belonging to brands such as Apple, Samsung, etc. as if the mystery box is a kind of some loot case. A massive credit of the popularity of such mystery boxes must be given to certain YouTubers who have a lot of social media following. They have spent a considerable sum on purchasing mystery boxes worth thousands of dollars and then surprising their audience with the exciting products that they reveal on opening those boxes. A short video regarding some mystery box can get a massive boost in the sales of various sellers as the subscribers try to idolize them. If there are positive reviews regarding the mystery boxes of some particular seller or brand, then it can do wonders both for the seller and the customers. Likewise, DrakeMall is also an excellent destination for those who want to tell the world that they are brave enough to purchase a mystery box and hold themselves responsible for the contents inside it. However, Drake Mall has a lot of choices available for their customers. 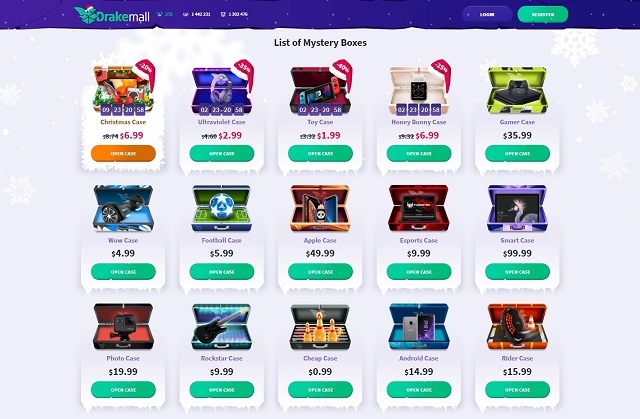 DrakeMall is a mystery box purchase website which was launched in the year 2017 and provides the users with a platform to purchase a lot of boxes (or cases) which have exciting prizes hidden in them. The prizes may thrill you or even surprise you, and DrakeMall has everything to offer its users. It works on the phenomenon of CS GO open case, and therefore, it wouldn't be wrong at all to say that DrakeMall does have a gambling element in it. 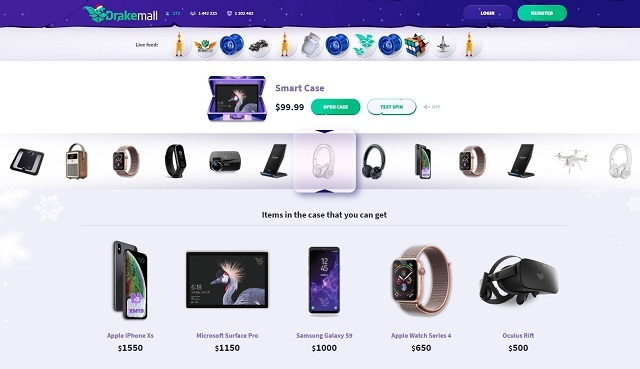 The DrakeMall website and model is highly unique and fresh as there are hardly any competitors for them. It has been less than two years since the website is online and many people have won great things ranging from a 10 dollar Amazon Gift Card to even a high priced mobile phone of Samsung Galaxy S9 or PlayStation 4 Pro. Hence, the vast variety and diversity in the products that can be won by the users are unique about DrakeMall, and it deserves an appreciation for that. What Can You Win From DrakeMall Mystery Boxes? Drake Mall Mystery Boxes provide you with a chance to win some of the best products available on earth at the cheapest possible deals. For example, you won't get an Apple branded MacBook Pro for less than 100 dollars anywhere but on DrakeMall. 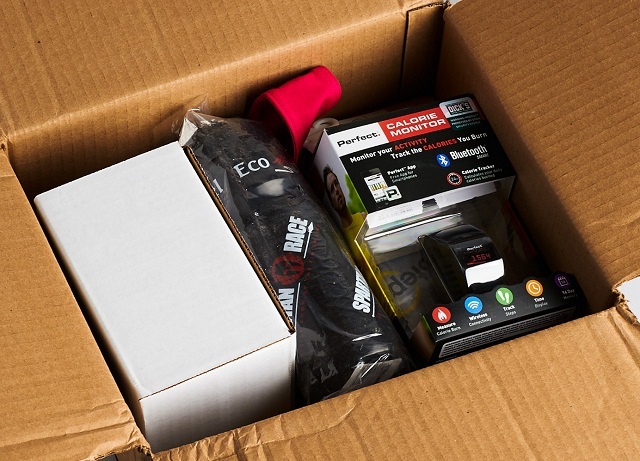 In some cases, you can win the stuff you need for almost free as there are negligible costs involved in shipping. As mentioned earlier in this article, the mystery boxes at DrakeMall are highly versatile and are available for as low as 0,99 dollars to as high as 100 dollars. So, you can select the best one according to your budget and themes and then hit the Open Case button. This can get you a great surprise or shock depending on your luck, so brace yourself for the impact. 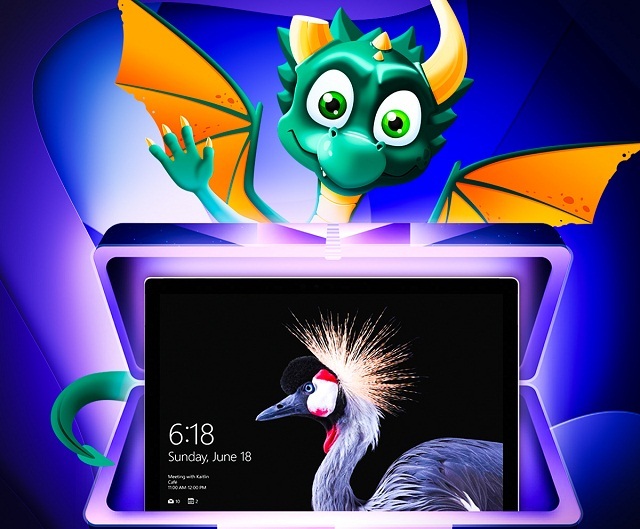 Out of the several mystery boxes available on DrakeMall such as Android Case, Christmas Case, Toy Case, etc, the most expensive one is called the Smart Case, which give you an opportunity to claim and win great items such as an Apple iPhone Xs, Microsoft Surface Pro, Samsung Galaxy S9, Apple Watch Series 4, Oculus Rift, etc. All of these products are worth around 500 to 1500 dollars, and hence a deal of 100 dollars for this case is not bad. Another good case that has been offered by DrakeMall is called the Gamer Case which has the best prize of a Samsung TV with a display of 4K and 55 inches. Apart from that, there is a chance to win HTC Vive and Xbox One X for the best deals. Even a Sony PlayStation 4 Pro, worth 420 dollars is also available for claim. There are several other products as well such as Microphone, Gaming VR, Gaming Chair, etc. while the price of the Gamer's Case is only 35.99 dollars, which is less than even some of the cheapest products. A Football case for just 5.99 dollars can get you an autographed shirt of Lionel Messi or Neymar Jr or even Ronaldo. Also, you stand a chance to win an autographed Messi Shoe and a Ronaldo Shoe. But, shoes and jerseys are not the only things available in the case. You can also win a PS4 Pro console or a UEFA Champions League match ball or even a table football game. Even a Football Keychain is also worth the money you put in, and you can sell the stuff you don't want it, so go ahead and try the cases.